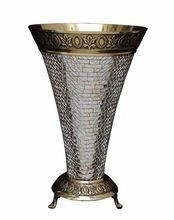 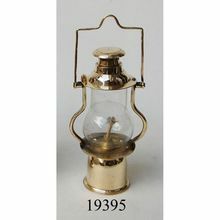 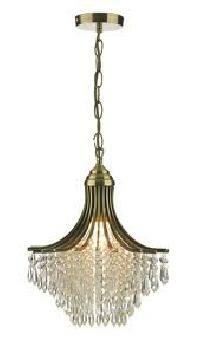 We are offering unique crystal decorative brass lamps. 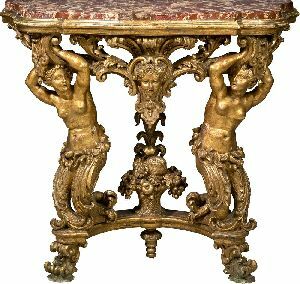 We are producing antiquity British colonial wooden furniture of Bengal. 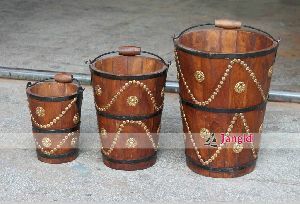 These are fully hand made by our most rare and eficient artisans. 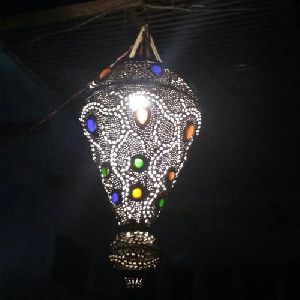 Price range is starting from Rs.50000- onward. 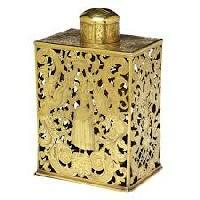 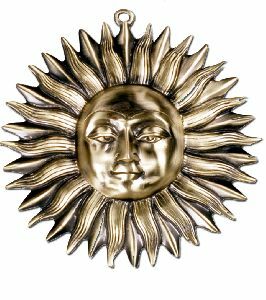 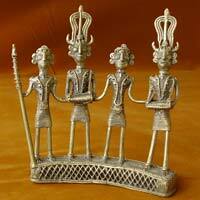 We are offering brass decoratives. 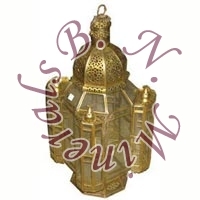 we have manufacturing unit of brass articles and decoratives at moradabad, up, india.